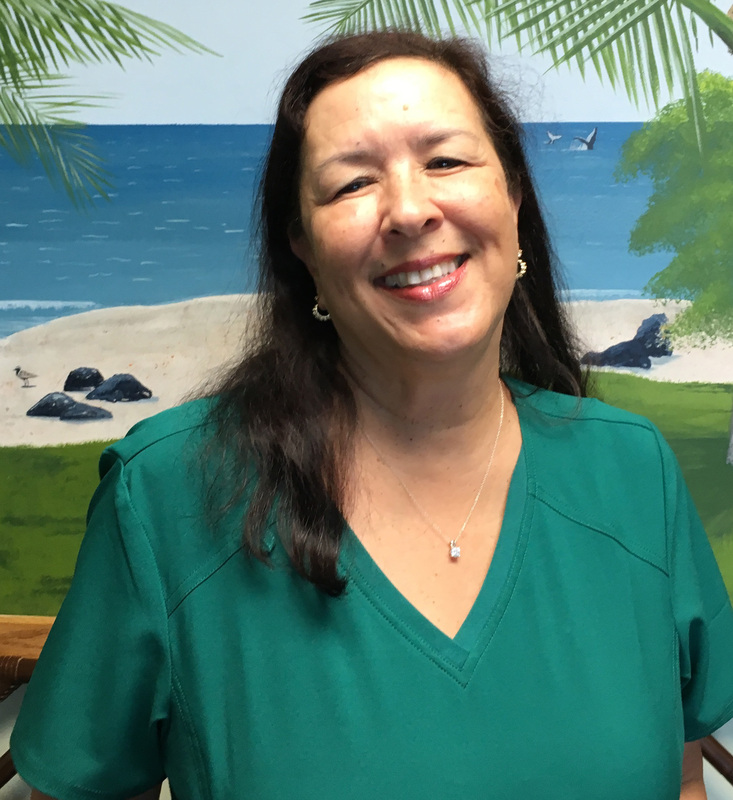 Sharon Jackson has been dental assisting and managing dental offices since high school. She lives with her husband Dana and has a son Aaron and a daughter in law Sarah who are also on the Big Island. Dana and Sharon have 9 grandchildren and 6 children between them. Sharon has raised 4 children and likes taking good care of people. She has also dabbled in the music and restaurant businesses. She has performed back-up vocals with some famous people and had her own band. She has also owned and run 2 restaurants. Sharon loves to swim, go to the beach and work out. Sharon and Dana are also movie buffs! 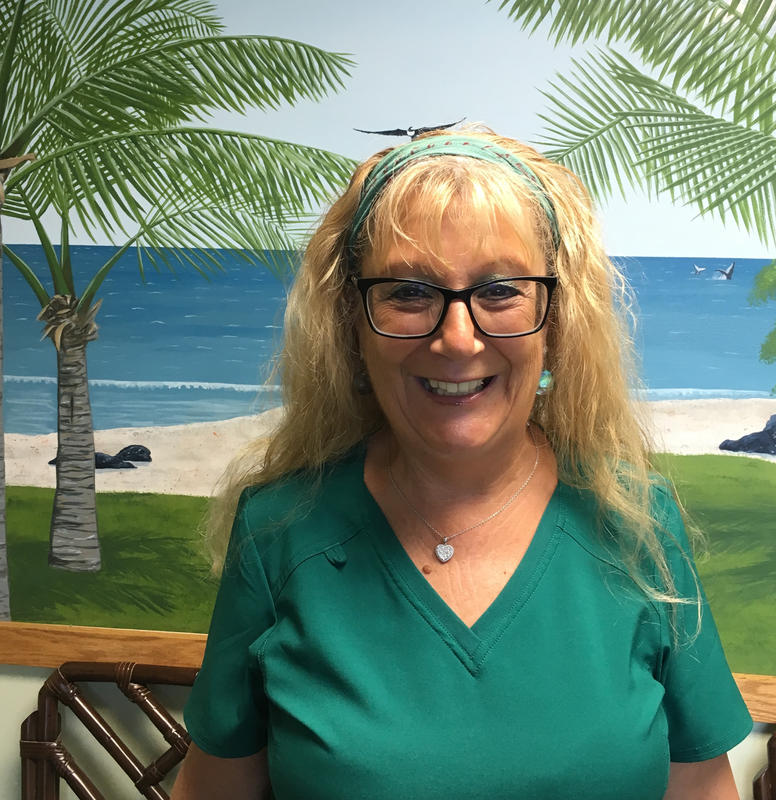 Sharon loves living on the Big Island and working for Dr Shaw. Hi, I'm Leah. I've been in the dental field for over 30 years. I enjoy all the clients that I've met over the years. I've lived in Kona for 13 years. I like to swim and work out at the gym. Brandi has been on the Big Island for 17 years. 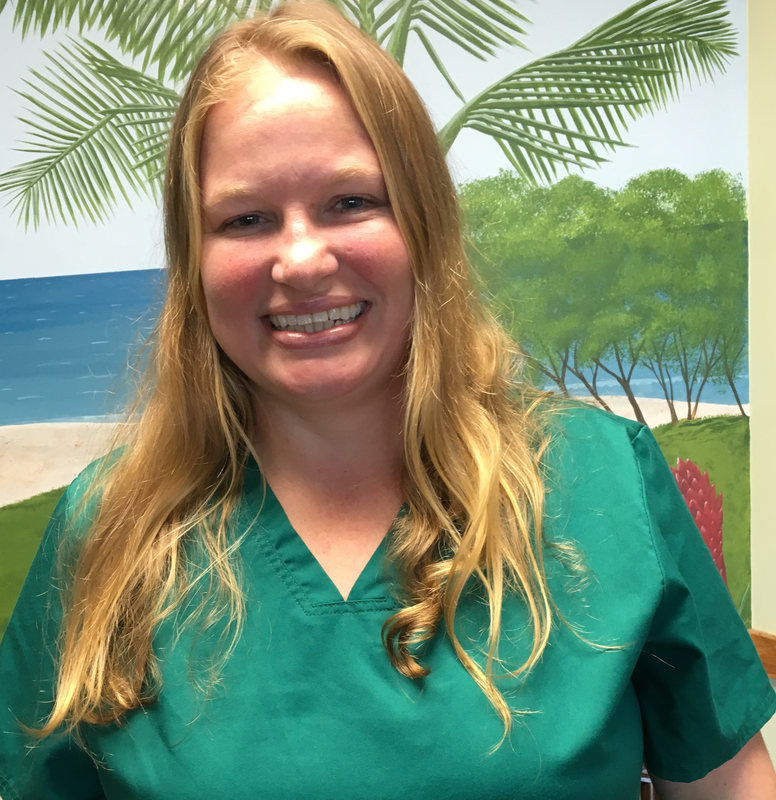 She has been in the dental field for over 15 years. She loves spending time with family and friends. She also enjoys going to the beach on her free time. David Ault is a Registered Dental Hygienist who has been practicing full time since 2006. Originally from Kona Hawaii David moved to California when he was 8 years old. After high school he served 6 years in the United States Army as a submariner and hospital corpsman. 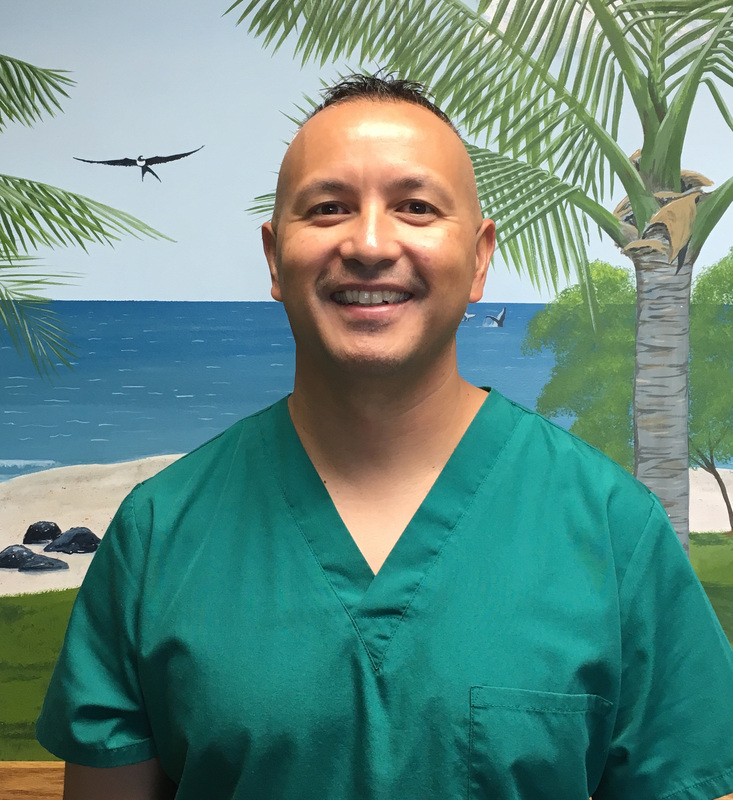 David then taught medical assisting for a private vocational college in Houston Texas for 7 years before deciding to return home to Hawaii where he as spent the last four years serving the people of the Big Island. David is married to his wife Christi and has 3 wonderful children, Leilani, Joseph and Andrew. In his spare time David enjoys boating, spearfishing and spending quality time with family and friends.